Every year in October the Kissinger Piano Olympics are a platform for young pianists in Bad Kissingen, the most famous health resort in Germany. The competition, which was founded in 2003 by exclusively private investors, has awarded people like Martin Helmchen, Nikolai Tokarev, Igor Levit and Herbert Schuch. Six highly talented, young pianists among the outstanding, new talents in Europe are invited to Bad Kissingen every year to introduce themselves to the jury and the Kissingen audience with their own program. They are all winners of national and international competitions. In the magnificent Regentenbau of the Munich Architect Max Littmann in the Rossini-Saal built in 1838 there will be, in total, seven concerts by the young piano virtuosos over the course of four days. After the final concert at Sunday evening the winners are announced. All participants of the Kissinger Piano Olympics are then invited to the next Kissinger Sommer. The first place plays solo with an orchestra while the remaining pianists perform two solo recitals. An expert jury chooses the award winners and those in the audience who visited all concerts can give their vote for an audience price. Even after the competition in autumn the Kissinger Sommer supports the pianists of the Piano Olympics. Through cooperation with other organizers the young award winners are sure to be involved in artistic endeavors besides the Kissinger Sommer. Please contact us if you would like to support us by a donation of money or in kind. For this propose we can issue the contribution receipt. Also it would be possible to get a media performance for example a radio spot or an advertisement in our concert program brochure. We look forward to any support. This is an overview of the award winners of the Kissinger Piano Olympics so far. Many artists have laid the groundwork for their careers here in Bad Kissingen. 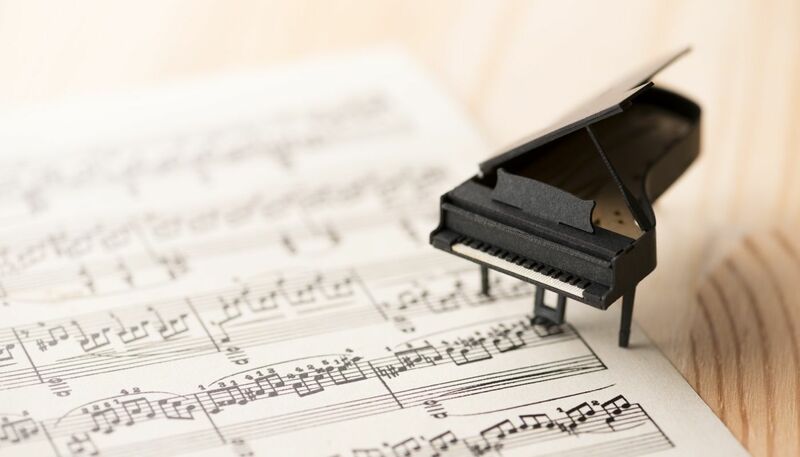 Numerous pianists rose up to be stars of classical music through the Kissinger Piano Olympics such as Igor Levit, Michail Lifits, Herbert Schuch and Kit Armstrong.